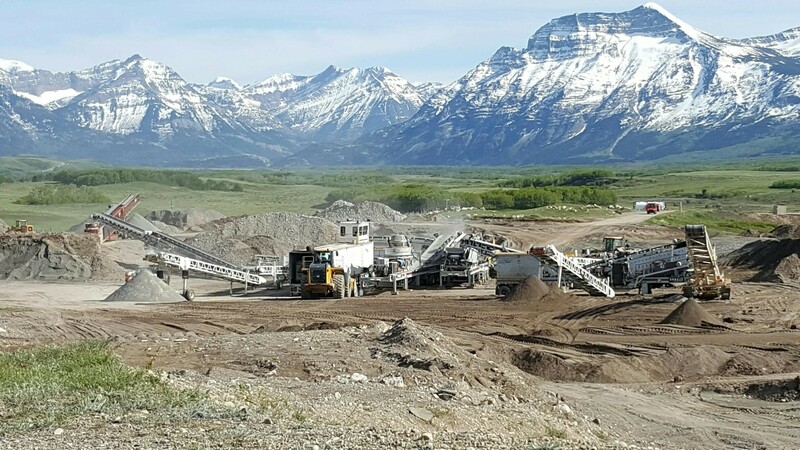 Our portable crushing, screening and processing plant allows our crew to process product from standard to specialized specifications. No matter if your end product is screened sand, rip rap, or something in between, we can provide you with the service to get the quantity and quality you need. 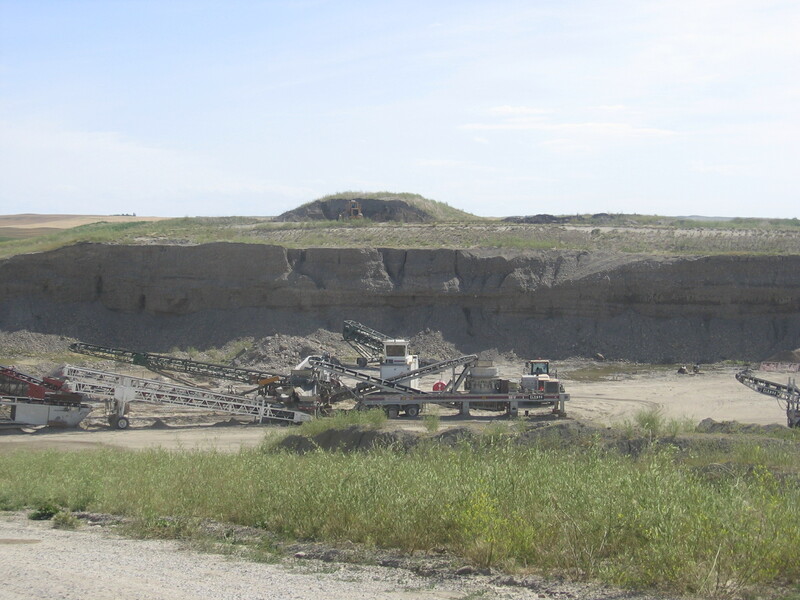 Alberta Aggregates Ltd. can get the perfect amount and type of aggregate you are looking for from one of our multiple pits throughout southern Alberta.